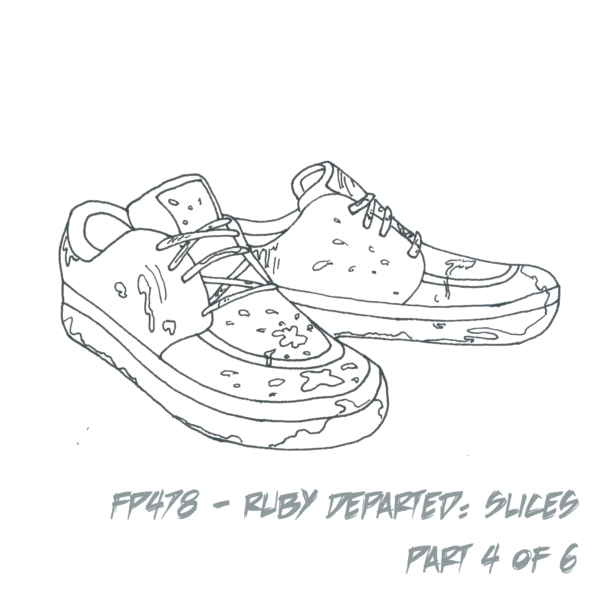 FP478 – Ruby Departed: Slices, Part 4 of 6 | Skinner Co. Welcome to Flash Pulp, episode four hundred and seventy-eight. This week’s episodes are brought to you by 19 Nocturne Boulevard! Tonight, Ruby finds herself chasing the truth behind one particular corpse.